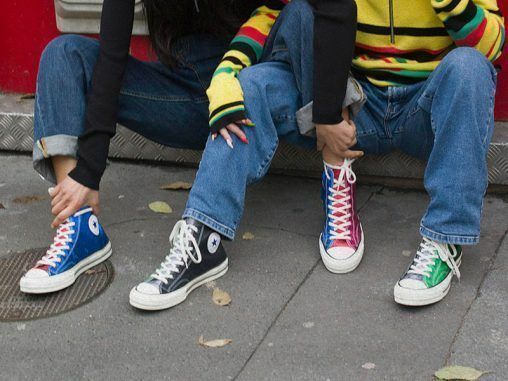 Converse | HIGHXTAR.Converse | HIGHXTAR. 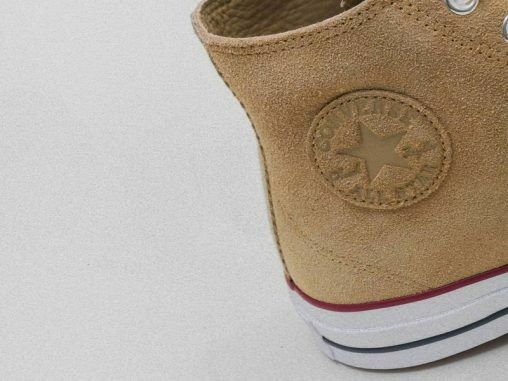 Converse continues its bet on chunky and trail/mountain aesthetics that for now has given it a great result. He also bets on the classic, a 70s with all-over American flag. The iconic collaboration that attracted all eyes on JW Anderson’s SS19 collection is about to go on sale. 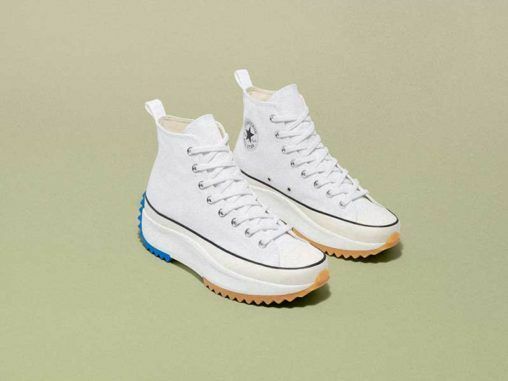 The new capsule between Converse and CLOT includes reinterpretations of Jack Purcell and Chuck 70 that seem to come directly from the North Pole. 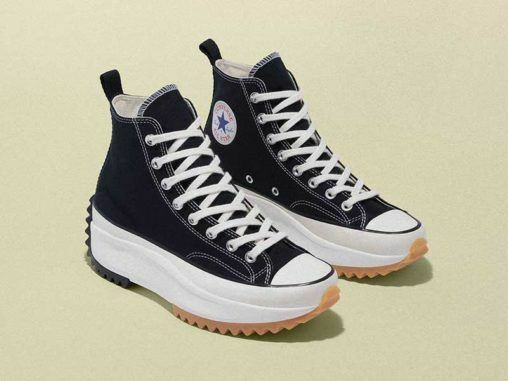 Converse joins P.A.M. to create a capsule that includes puffers, matching pants, a T-shirt and a Chuck Taylor All-Star. 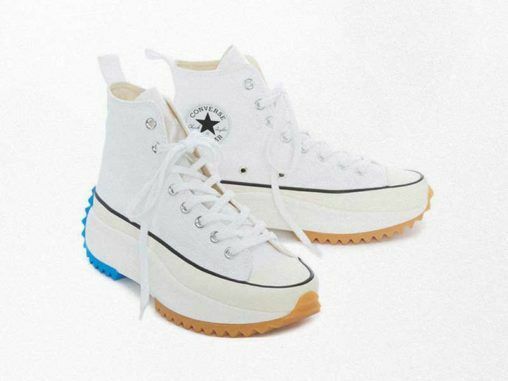 JW Anderson and Converse have finally unveiled the official photos of their Run Star Hike shoe in white. 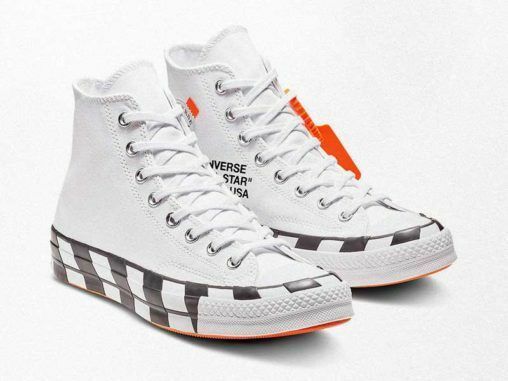 After many rumors about the new collaboration between Off-White x Converse, finally, we have “official” images… and yes! 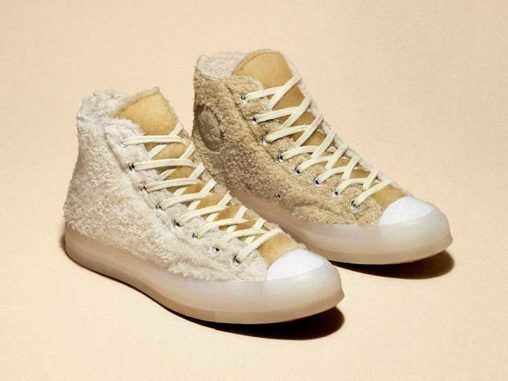 Sneakers are insane. 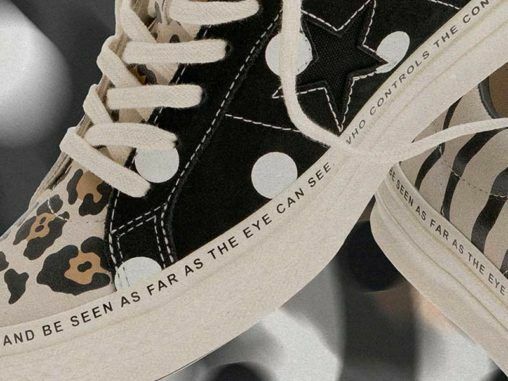 After yesterday’s fashion show, we finally have a more detailed view of the new partnership between Marine Serre and Converse. 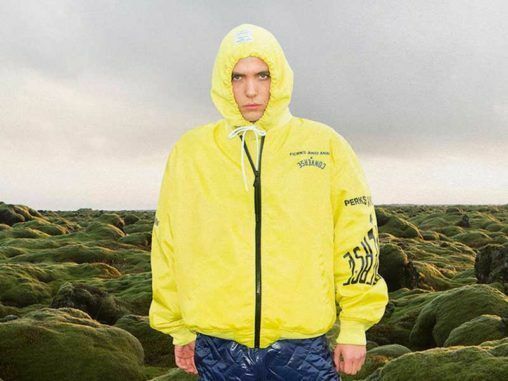 The New York brand MadeMe continues to expand its collaborations. 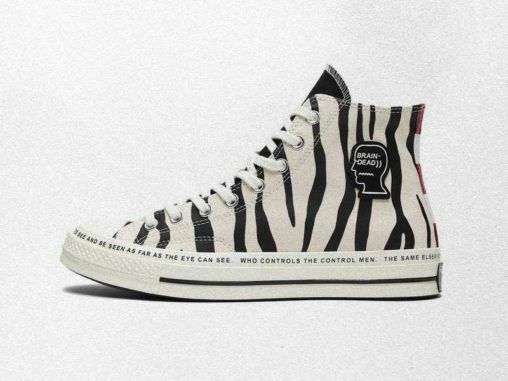 Now to Vans, Schott and X-Girl, we have also to add Converse. 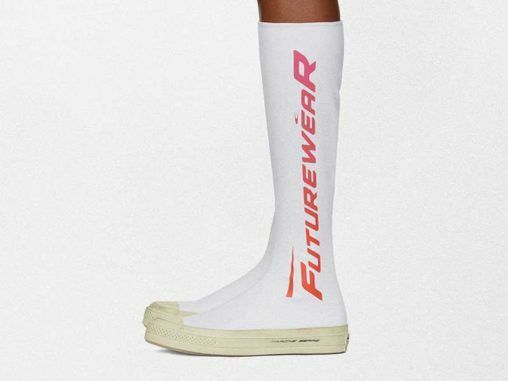 A new bet for the purest classicism with streetwear touches that make the J.W. Anderson’s vision a unique way to conceptualize the trend. 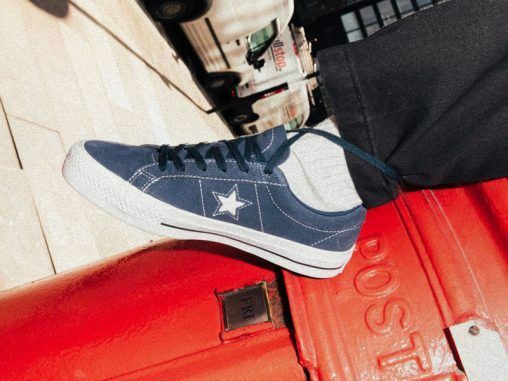 Achille Lauro, Boss Doms and Chiara Capitani immersed themselves in the Converse’s One Star Hotel to learn its secrets and interact with the proposal. 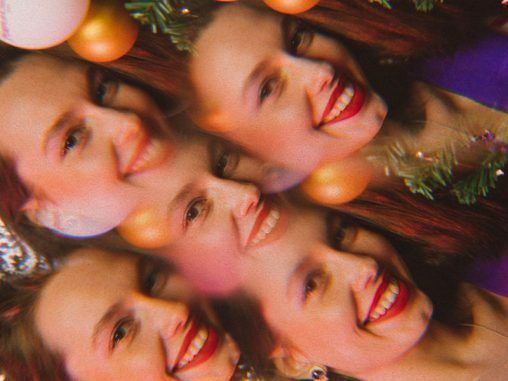 Converse and nss factory have partnered to celebrate Christmas together through an editorial of ironic and vintage aesthetics: Enjoy Purple Christmas Fam.